The president of human rights network for journalist Mr. Ssempala Robert has tasked journalists of Mbale to focus more on local stories during their coverage. 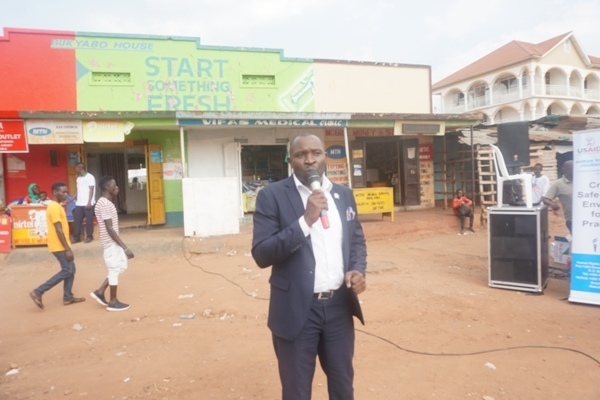 Speaking to a group of residents together with journalists who operate in the region in Nkoma trading center Mbale district this week, Ssempala said that journalists should create a relationship with the local communities in order to make them love their work. “You are the ears and the eyes of the public there for you need to create a relationship by at least including two or three local stories” he said. Journalists expressed their discontent over the security operatives whom they said at several occasions beat them and block them from doing their work. Watala Paul a journalist said that during the recently concluded LC1 polls, he was badly beaten and his camera worth ugx2.5 destroyed. “I saw the man who destroyed it, I reported, he was arrested but to my surprise after two days I saw him out of the cell” he said. Ayub Kirinya working with IUIU FM was badly beaten, and sprayed directly to the eyes by police during the Mbale market scandal. Although the HRNJ was able to secure him treatment, his eye sight was destroyed and he uses glasses that were still provided by HRNJ and other NGOs. 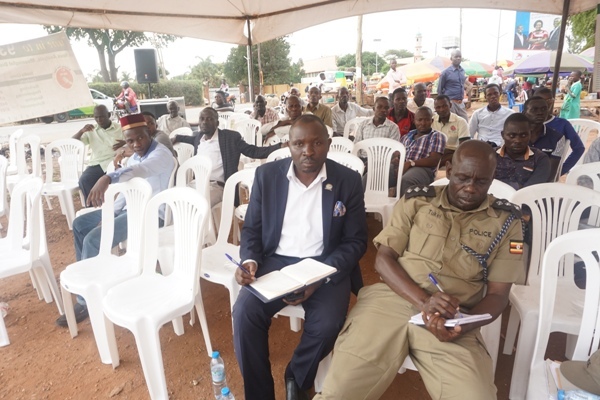 However Mr. Tukei John Robert the Elgon region police spokesperson urged journalists and the communities to close their ears and eyes to the wrongs that were committed by individuals and draw means of working together to achieve collective development. “The cases that are pending I shall follow them up starting from tomorrow but lets us stop blaming one another because those acts are always done by individuals”. He said. 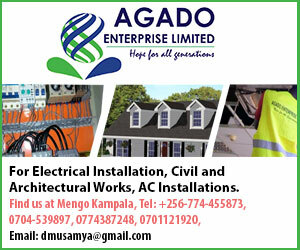 “In police we have the police standard unit that check on the discipline of officers, call on this number to report any officer who has not done well his job 0718946001 we shall handle him because in police we usually check out officers who misbehave” he added.